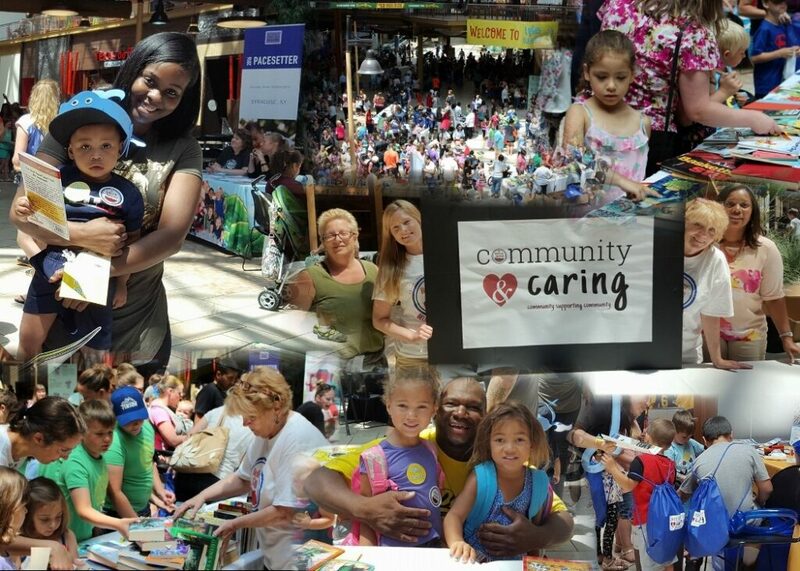 Believe in Syracuse’s Community and Caring Initiative is being launched by our Community Service Committee. As a committee, we work to support projects that address the vital needs of the Syracuse community.We seek to promote on-going adult/youth literacy development and efforts to address the critical every-day needs of Syracuse residents. Mission: To create purposeful philanthropic opportunities for Syracuse’s community to support their community’s essential needs. Goals: To hold a minimum of 4 donation drives per year. Each quarter we assist a local beneficiary in attaining goods to support their efforts to promote an increased quality of life for Syracuse’s inhabitants. 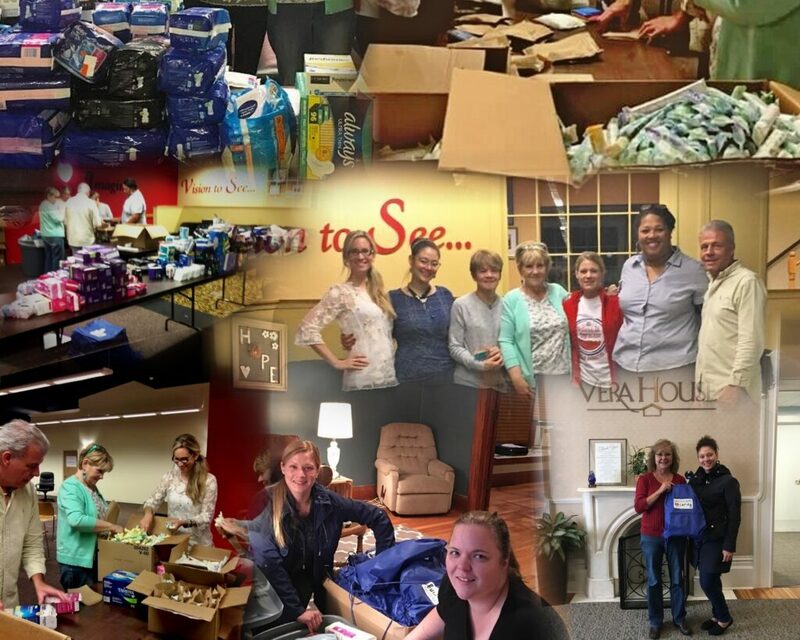 Are you seeking assistance with materials for your efforts to support community needs? Or, seeking more information about the Community and Caring Initiative? 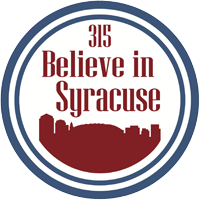 Please contact Sally Sayles-Hannon at sally@believeinsyracuse.org.